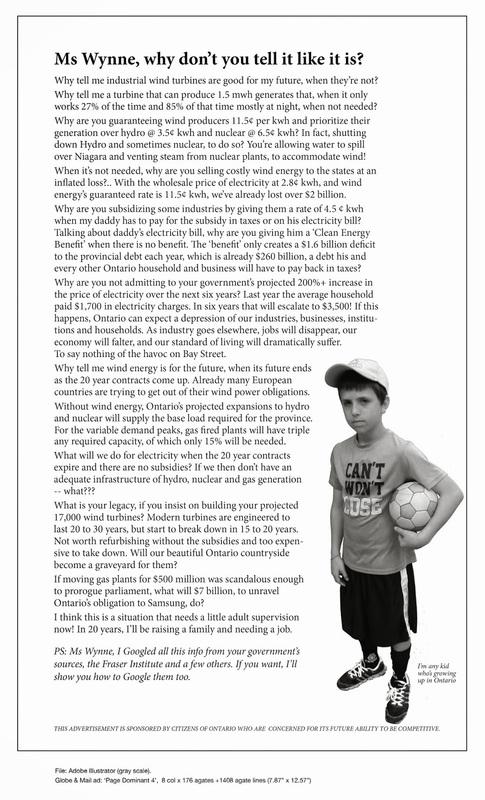 You’re invited: Silverdale Hall: Wed, Dec 2 @7:30 pm: West Lincoln Glanbrook Wind Action Group | Mothers Against Wind Turbines Inc. Please mark this Wednesday, December 2nd on your calendar and come to an information meeting. We will not bore you with Powerpoint presentations – this will be an interactive discussion with you, our community. OK, we’ll also have some snacks and try not to be very long. It would help us if you would reply to this email to let me know if you will attend. Mike Jankowski on behalf of WLGWAG Inc.